Choosing the right Anti-Wrinkle Cream for your aging skin is a key strategy that can help you win or lose your battle against wrinkles and fine lines. Here is a quick reference on the best anti-aging creams and what kind of care your skin needs. An anti-aging cream is a product applied to aging areas of your skin. Its primary functions are to restore hydration and moisture. 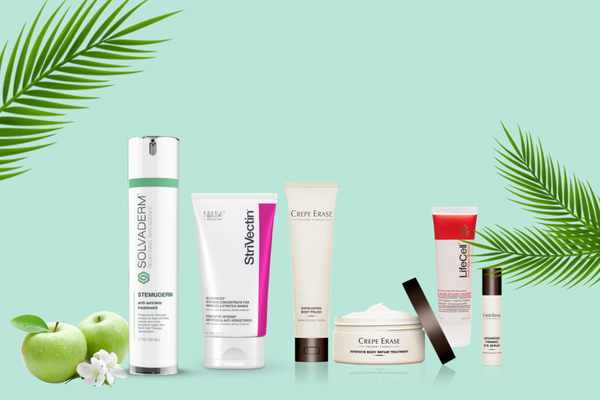 Advanced skin care technologies now permit skin to be restructured, regenerated and renewed with the help of these creams. Antioxidants promote skin health and deliver anti-aging benefits by guarding your skin cells against the degrading and damaging effects of free radicals. If left unchecked, free radicals attack your skin cells, degrades collagen, and significantly slows down natural skin mechanisms for repair, regeneration and renewal. These group of anti-aging skin agents directly affect how your skin cells function. Ingredients such as retinol and peptides stimulate skin cells to produce more skin precursors that enable faster skin healing and recovery from damage. Thus, these two are considered as cell regulators. Recent evidence about the effectiveness of plant stem cells for anti-aging skin care highlight that these, too, are cell regulators. Dermatologist, Dr. Surbhi, writes on Dermatocare, that the best time to be on an anti-wrinkle cream is after you turn 25. She adds that you should, however, get started early on sunscreen. When you experience premature aging, you may start earlier on your anti-aging regimen. Among the Best Anti-Wrinkle Creams presently are those that contain high performing plant-derived stem cells. These stimulate skin healing but, have also been found to protect skin fibers, including collagen and elastin, from becoming degraded. Use suits any skin age where premature aging is prominent. Probably the most studied and most established anti-aging ingredient, Vitamin A and its derivatives, including tretinoin and retinol, force your skin to turnover faster so that regeneration and renewal can begin. Vitamin A works beyond wrinkles, it also inhibits melanin, the pigment that gives color to your skin, to lighten dark marks and enhance your skin’s radiance. Use for 40s skin and older. Some wrinkle creams serve a more protective function when powerful antioxidants serve as its key ingredients. These products protect your skin cells from being overrun by cell-damaging free radicals, and helps keep the integrity of your skin fibers to maintain a strong bond that protects against degradation. These wrinkle creams best suit over 25 up to early 40s skin. These ingredients improve your skin’s density and volume, plumping your skin to add fullness that softens the appearance of wrinkles and fine lines. These moisturizers work well for younger skin types. Does Anti Aging Creams Cause Side Effects? It is possible for an Anti-Wrinkle Cream to cause side effects, depending on two things: the ingredients that make up its formula, and your skin’s level of sensitivity. In general highly sensitive and reactive skin types do not tolerate retinol and other Vitamin A derivatives well. First time users are advised to work up to desired concentration of Vitamin A to help skin adjust to the formula. Long-term use has also been found to cause skin to become thinner and more sensitive to sun damage. Artificial fragrances and synthetic dyes added to anti-aging creams can also cause skin irritations. The most common preservatives added to wrinkle creams can cause toxic effects to the body, while some can affect your estrogen levels. If you’re around 25 without signs of prematurely aging skin, you should start with creams that deliver added moisture and antioxidants only. If you’re 40 and older or, experiencing premature skin aging, try a Vitamin A laden product. Stem cells also provide a viable option. 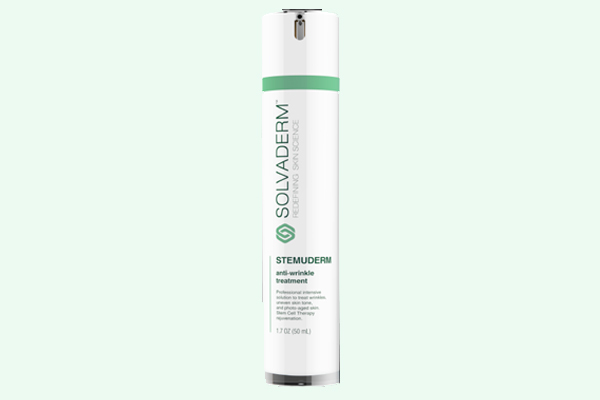 If you’re over 40 and have sensitive or reactive skin , try stem cells.